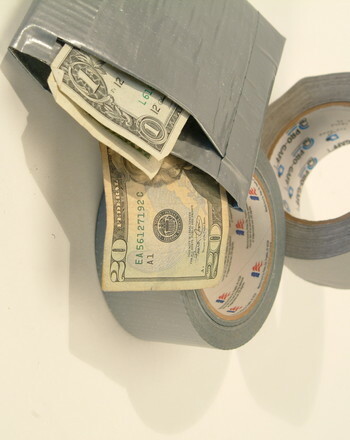 Make a duct tape wallet and take duct tape to a whole new level! 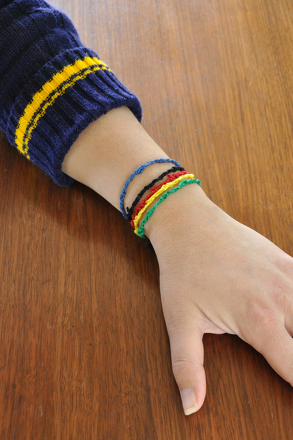 This activity provides kids great practise in following directions, and makes for a fun, homemade gift. 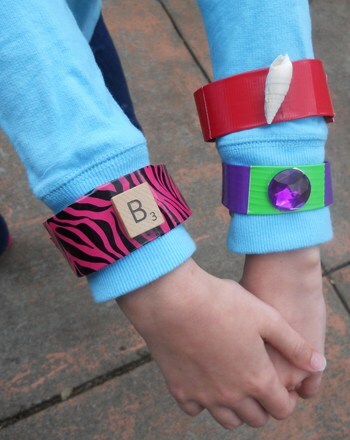 Start by helping your child rip off a strip of tape about 12 inches long. Lay it down on the table horizontally with the sticky side facing up. Cut another strip of duct tape of equal length and lay it over the lower half of the first strip, sticky side down, making sure the ends line up. 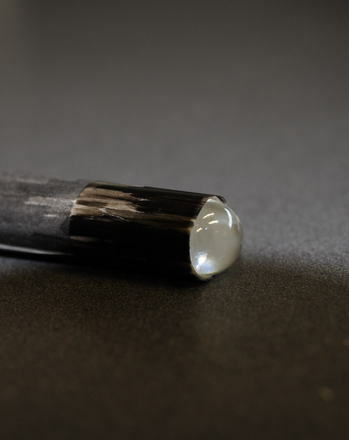 Fold the exposed part of the first strip down over the second strip to seal the top edge. Cut another 12-inch strip of tape. Flip the wallet over and place the third strip of tape over the sticky, exposed bottom half of the wallet. Flip and repeat, keeping the duct tape rectangle you are making 12 inches wide, but each time adding another layer to the bottom. Continue until your duct tape rectangle is about 8-8 1/2 inches long. Fold over the exposed flap on the bottom to seal the bottom edge of the wallet. 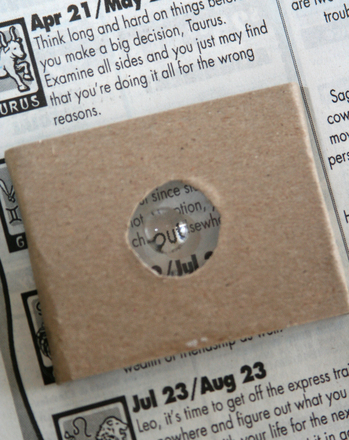 Trim an inch or so from each side to make them neat, so the rectangle now measures 10-11 inches wide. Fold the rectangle in half from left to right, like you would a book. Seal the bottom and right edges of the rectangle with strips of tape so that only the top edge is open. Fold the rectangle in half again from bottom to top, so that the rectangle is now about 5 inches wide and 4 inches tall. You can tape the open right and left sides to seal them and create a smaller wallet, or you can leave them open, to make a larger wallet that's more like a pocket book. Pat yourself on the back—you've just made a simple duct tape wallet! 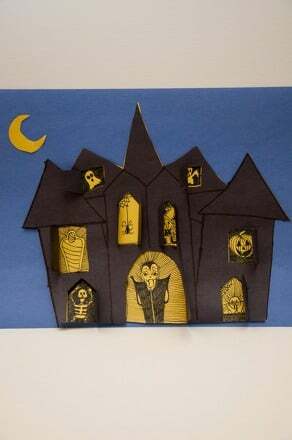 While this project is definitely kid-friendly, it can be a little tricky for smaller hands, so make sure you're there to help for the harder cutting and assembling parts. 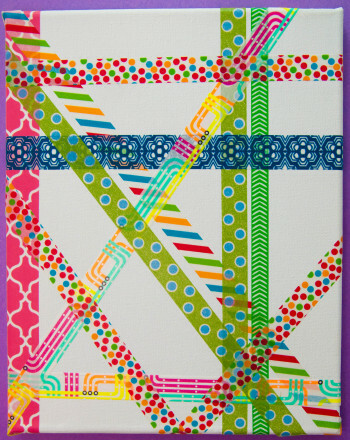 Your child will have a blast making art on a mini-canvas using rolls of washi tape. The finished product is lovely piece of art to hang on the wall. In this exercise your class will compare like fractions using tape diagrams. 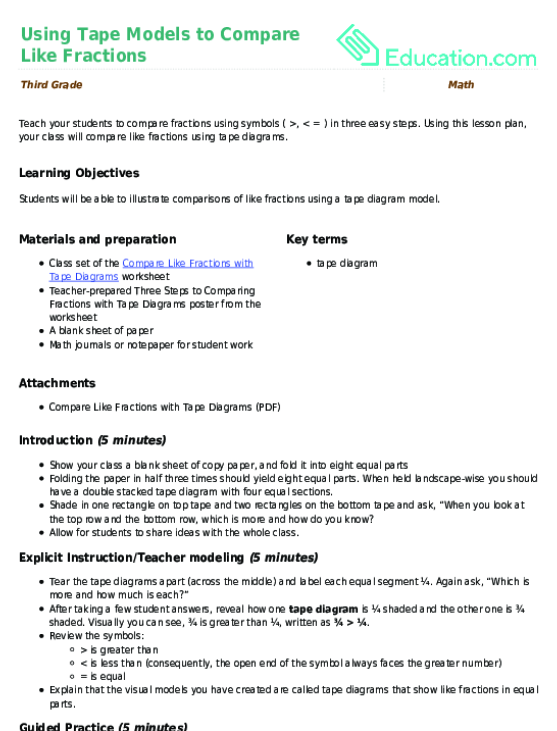 Using this lesson plan, your class will compare like fractions using tape diagrams. Coin Riddles: What's in Your Wallet? 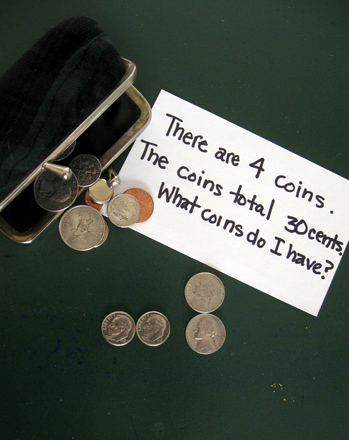 Here's a maths activity that uses coin riddles to help your third-grader improve his coin-counting and logical thinking skills. 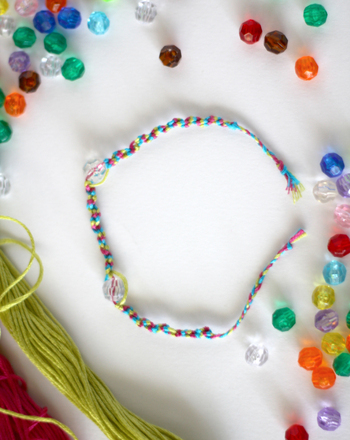 Make a friendship bracelet with your child this Mother's Day or the next time she is looking for a fun project to do!